From the founder of namesake winery Cliff Lede comes this second label homage to his grandmother, Florence Elsie Lede (hence, FEL.) In a nutshell: elegant packaging, voluptuous nose, and a palate full of contrasts. 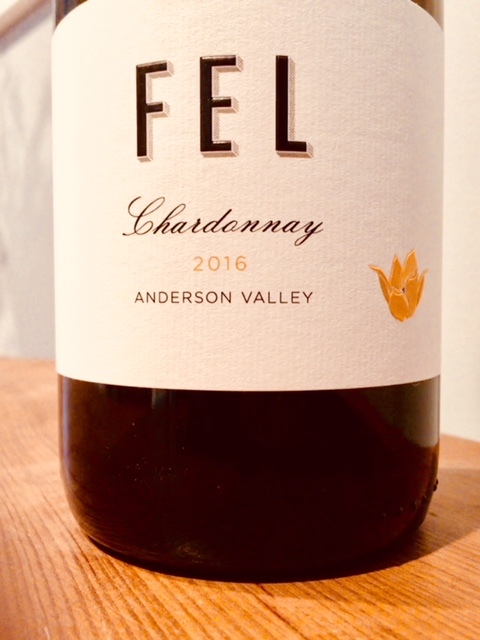 The nose is classic, statuesque California Chardonnay; big and broad shouldered, with warm hi-toned notes that leads into a mouth that is decidedly different- refined and expressive of leaner fruit character without being timid or losing an ounce of its ambition and elegance. Striking acidity shines through unencumbered by oak or malo. 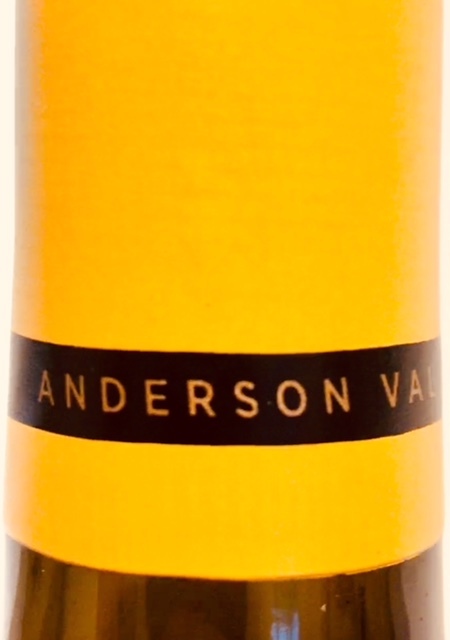 An easy wine for committed Cali chard lovers, but also one with enough bridging to entice Burgundy fans to come in for a closer look at what’s possible in the Anderson Valley.